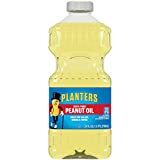 What is peanut oil? About the ingredient peanut oil. Including 593 recipes with peanut oil, nutrition data, and where to find it. 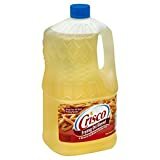 More detail Order now to save $0.09! More detail Order now to save $0.12! Peanut oil is usually found in the oils section or aisle of the grocery store or supermarket. 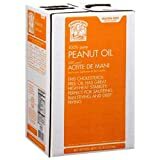 Peanut oil is a member of the Fats and Oils USDA nutritional food group. 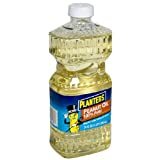 How much does peanut oil weigh? There are 621 recipes that contain this ingredient.